You’ve witnessed the cat craze that has consumed the internet, but have you ever really thought about the root of it all? From LOLCats to Grumpy Cat, and even 8-bit animated Nyan Cat, these cat memes aren’t even the start. The popularity that these funny felines have enjoyed has grown from Japan’s popular cat culture that dates back centuries. Now it’s made its way around the world. At this year’s Otakon, an annual anime convention in Baltimore, religious anthropologist Kelly Nelson presented her findings on the spiritual importance of cats in Japan. During her presentation, she asserted that Japanese cat culture had little to do with anime. Even before Japan’s famous cats like Maruand Kitty White of Hello Kitty took the world by storm, cats have played central roles in Japanese pop culture and folklore dating back to the Edo period. “To Buddhists and Shintoists, cats are represented as creatures who are alternately sacred and cursed. Japan’s religious ties to cats are so strong that Tokyo has not one but two shrines devoted to cat worship. On the west side of Tokyo, the Buddhist Gotokuji Temple showcases cats that bring the worshiper virtue. In the Shinto temple Imado Jinja on the east side of the city, cats bring the worshiper love,” explains Aja Romano of The Daily Dot. You may recognize these cat statues called maneki neko, translated as “beckoning cats,” but also called welcoming cat, lucky cat, money cat, happy cat or fortune cat in English. These cats are made of ceramic and come in different colors, styles, and designs. These cats and their beckoning upright paw, can be found in many shops, restaurants, and other businesses to bring good luck to the owner. Taking a cue from the fortuitous feline, the transformation of the sacred cat into a popular fad in Japan was first seen in the ever famous Kitty White and the Hello Kitty brand. 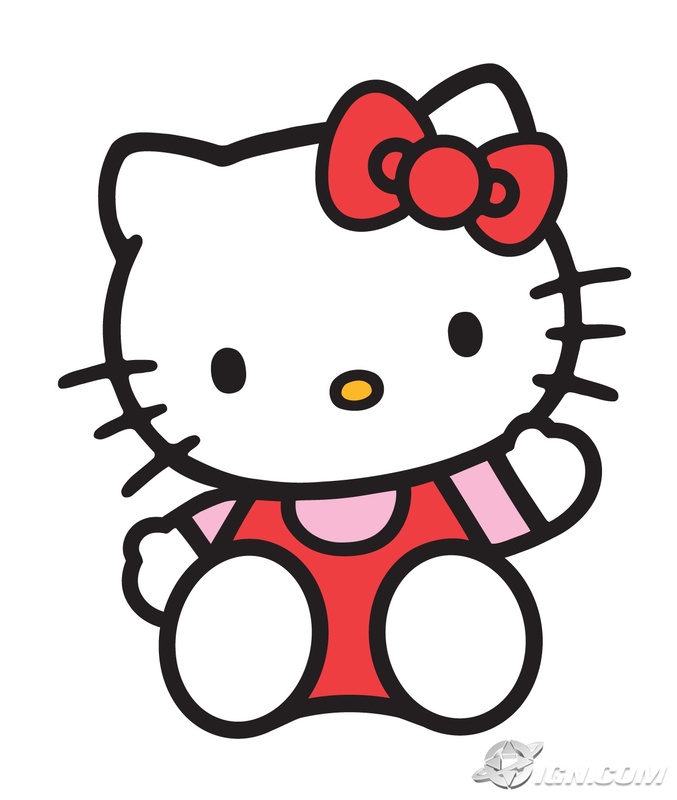 Hello Kitty takes some of maneki neko’s white color and combines traditional folkloric elements of Japanese cats as being good luck charms to create a character that has been a popular icon since 1974. Today, maneki neko has evolved over the years and is seen in other pop culture elements such as neko ears, anime cats, and even cat cafes. Japan’s love for cats has morphed these sacred kitties into the icon we see today. So for all the cat memes and fads of the past, present, and future, we tip our hats to you, Japan!